LUGANO-MADRID, Sept. 3, 2017 – Even small tumours can be aggressive, according to a study in patients with early stage breast cancer that will be presented at the ESMO 2017 Congress in Madrid. 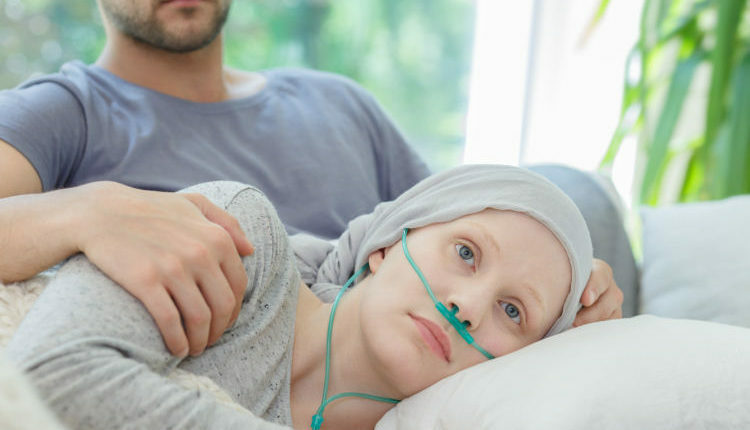 (1) Researchers found that nearly one in four small tumours were aggressive and patients benefited from chemotherapy. Aggressive tumours could be identified by a 70-gene signature. “Our results challenge the assumption that all small tumours are less serious and do not need adjuvant chemotherapy,” said lead author Dr Konstantinos Tryfonidis, a researcher at the European Organisation for Research and Treatment of Cancer (EORTC), Brussels, Belgium. The sub analysis presented at ESMO 2017 included the 826 patients in MINDACT with a primary tumour size of less than 1 cm (pT1abpN0). Clinical and genomic risks were assessed and 196 patients (24%) were found to be at clinical low risk and genomic high risk. These patients were randomised to receive, or not receive, chemotherapy. 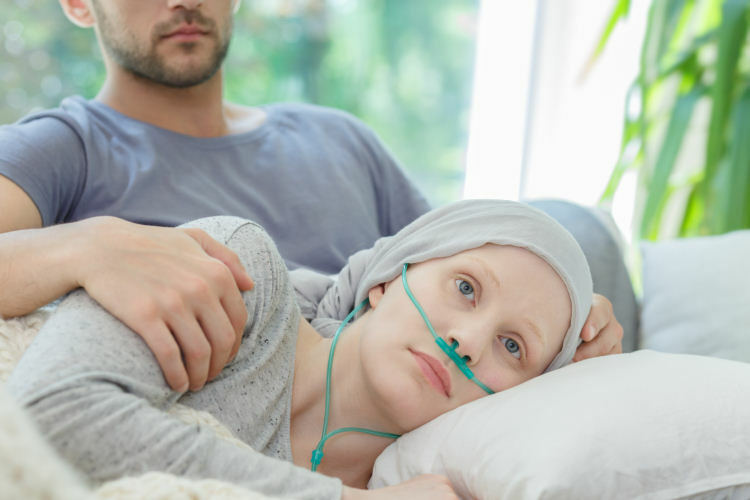 The researchers found that at five years, very few patients who received chemotherapy experienced disease relapses, showing high rates of distant metastases-free survival, disease-free survival and overall survival, which confirms that they derived benefit from chemotherapy. 1 Abstract 150O_PR ‘Not all small node negative (pT1abN0) breast cancers are similar: Outcome results from an EORTC 10041/BIG 3-04 (MINDACT) trial substudy’ will be presented by Dr Konstantinos Tryfonidis during Proffered Paper Session ‘Breast cancer, early stage’ on Friday, 8 September 2017, 14:00 to 15:30 (CEST) in the Pamplona Auditorium. 2 The MINDACT study is managed and sponsored by the EORTC in collaboration with the Breast International Group (BIG), Agendia, and many other academic and commercial partners, as well as patient advocates. 3 Cardoso F, et al. 70-Gene Signature as an Aid to Treatment Decisions in Early-Stage Breast Cancer. N Engl J Med. 2016;375(8):717-729. doi: 10.1056/NEJMoa1602253. 4 van de Vijver MJ, et al. A gene expression signature as a predictor of survival in breast cancer. N Engl J Med. 2002; 347:1999-2009. This press release contains information provided by the authors of the highlighted abstracts and reflects the content of those abstracts. It does not necessarily reflect the views or opinions of ESMO who cannot be held responsible for the accuracy of the data. Commentators quoted in the press release are required to comply with the ESMO Declaration of Interests policy and the ESMO Code of Conduct .